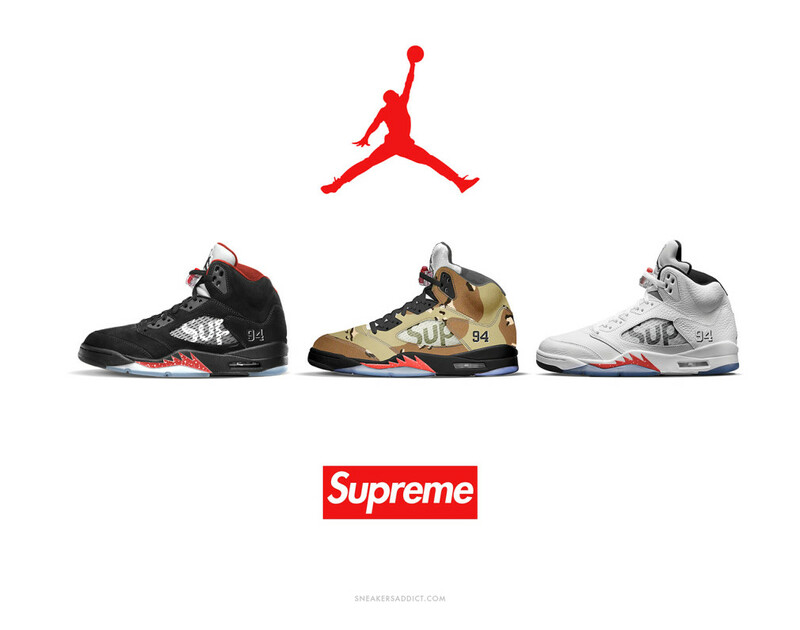 A few days after the revelation of first two colorway “Desert Storm” and “Black”, finally here’s a preview of the final piece of the triptyque association between Jordan Brand and New York label Supreme. 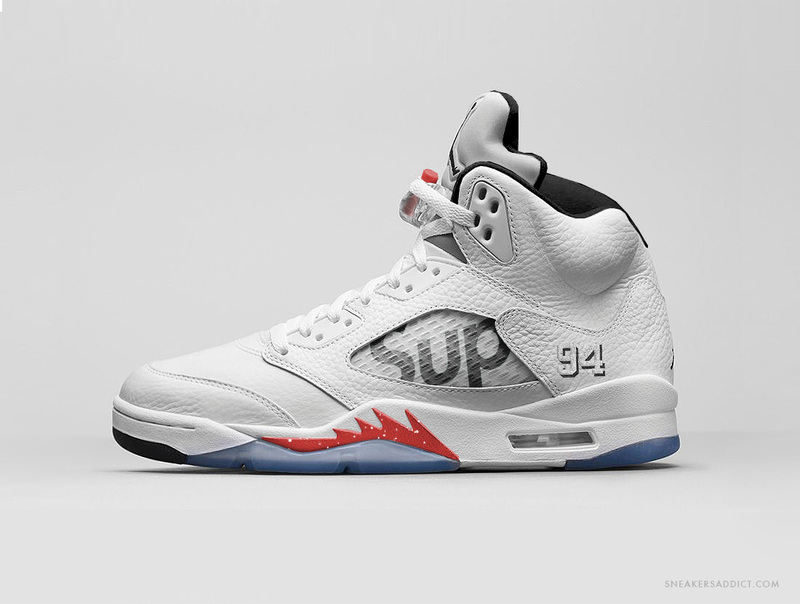 The Supreme x Air Jordan 5 “White” uses a white leather upper with a tonal midsole and “Fire Red” accents. As the first two iterations, we find the number 94 embroidered on the heel and the Supreme logo visible on the netting, the inner and outer sole and the laces lock. 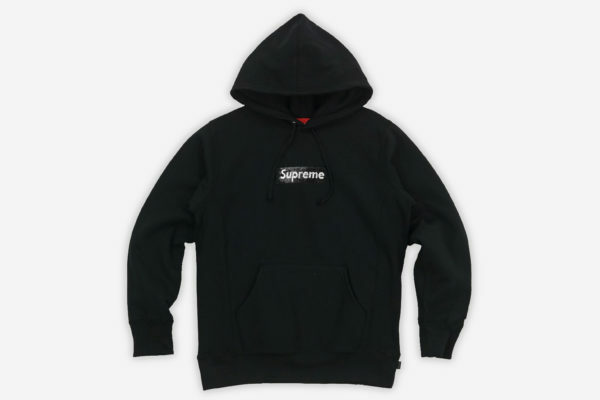 Scheduled for next fall, this special pack should be sold exclusively at Supreme stores (and perhaps the future Parisian boutique) and in small amount at Nike.com. Stay tuned. What a disappointment. Red version would have been interesting.